I’ll need to give Best Coast another try. I wasn’t too smitten by The Only Place but on your say-so, I’ll try to find the rest of their catalog. Totally. Go track down CRAZY FOR YOU or pick up this album. 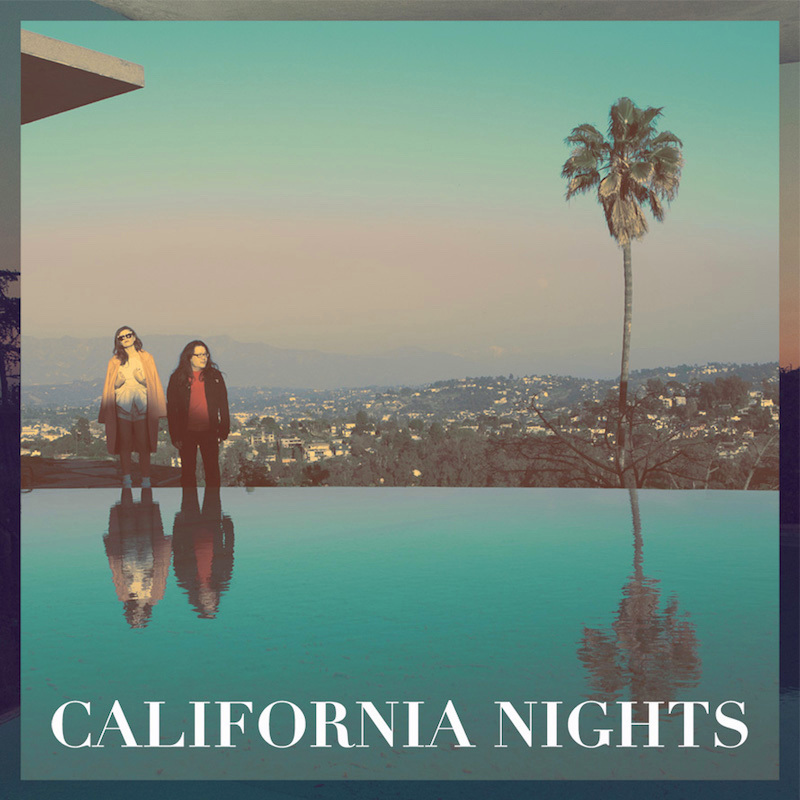 You owe it to them to give Best Coast another shot, because they’re really quite good.